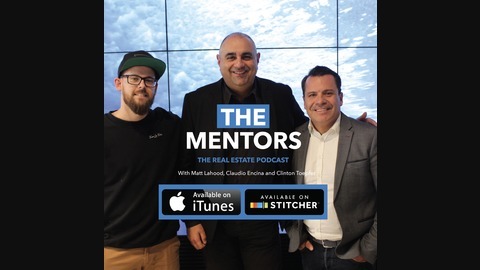 Join Matt Lahood and Claudio Encina each week to mentor Real Estate Agents through some of their biggest challenges they face daily within the world of Real Estate. 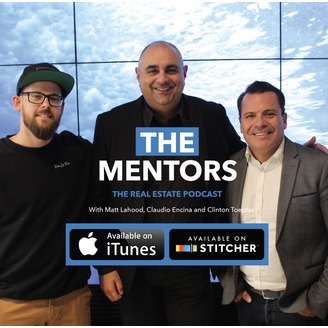 This week on The Mentors we have Fane Levy join us in the Studio to discuss the environment around lending and how that impacts your buyers and sellers in this market. During the Royal Commission it played a major disruption to lending and affected many real estate agents across the country. What can we expect in 2019? You may want to tune into this episode!